Home Camps	2019 Summer Camp Guide & Giveaway: Win a FREE week of camp at Carolina Diving Academy! Smarties, we’ve got a big giveaway for you this week! Y-O-U could win a week of summer camp at Carolina Diving Academy in Huntersville this summer! What better way to spend a summer than learning how to do cool dives?! You’ll get to choose any week from June 10 through August 16 and can choose half day or full day camp. Read on! Some people learn more quickly, but everyone can learn. At Carolina Diving Academy, we have targeted our progressions and training cycles to enable everyone to learn as quickly as they are able. 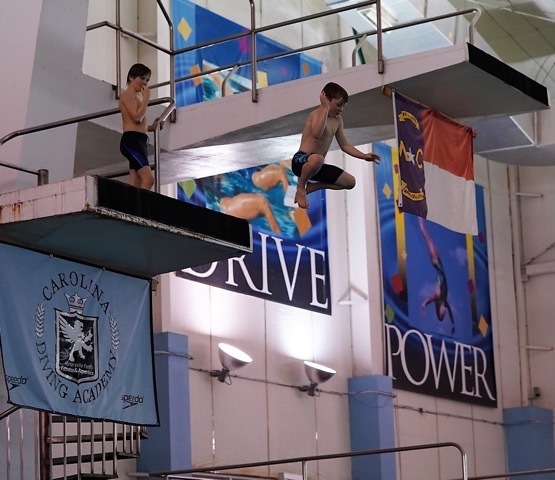 Carolina Diving Academy summer camps are targeted to fit any interest level and ability! 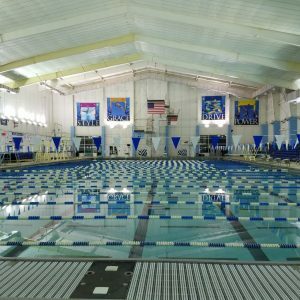 The 13-Under Beginner Day Camp is meant to give anyone with an interest, a low-impact introduction to all of the great qualities diving exercises: fitness, flexibility, fun, and overcoming fears. Skill time on dry-land equipment and trampolines along with the springboards and platforms in the water, is balanced with visits to the park across the street for kickball and fun at the HFFA splash pad. The 13-Under Advanced Camp is for those with prior diving or gymnastics experience. This group builds upon already developed skill sets with extra time on the dryland equipment, overhead spotting apparatuses and all of the spring boards and platforms. 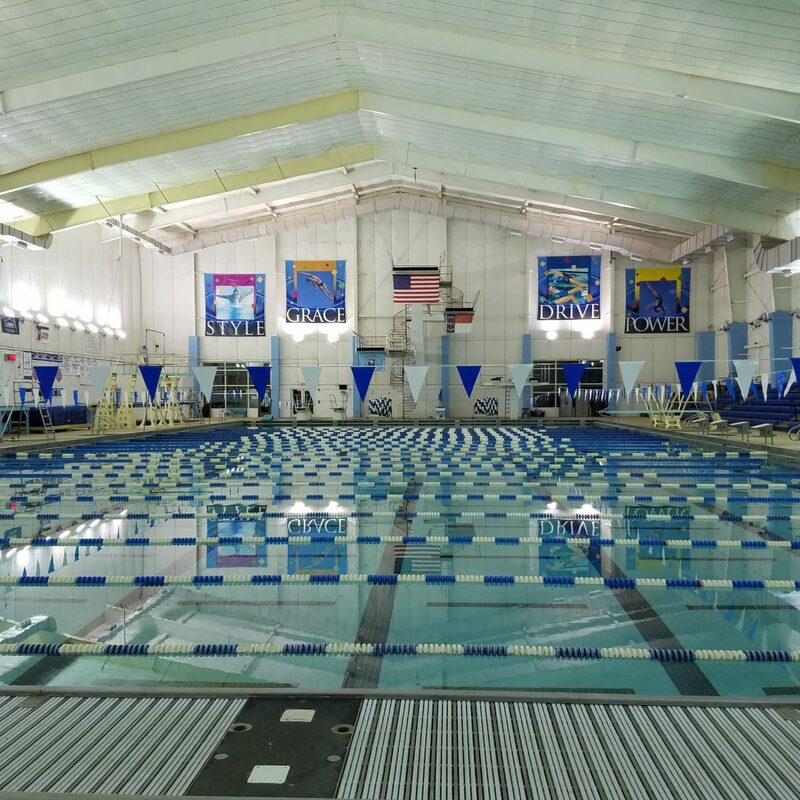 The 14-Older Beginning camps are offered every weekday morning and introduce new divers to skills that will be useful in high school competitions. The Advanced camp is every weekday afternoon and for those with prior diving or gymnastics experience who wish to excel at high school state competitions and consider collegiate diving. Extended care available for all camps. Download information at hffa.com/carolina-dive-academy/ and HFFA Summer Camps. Or call 704-766-2222. 1. Follow CSP on our social channels: Facebook and Instagram and Carolina Diving Academy on Facebook. 2. Check out the Carolina Diving Academy camp program here. 3. Official registration form HERE. That’s it! Winner will be announced May 1st. Good luck, Smarties! You can find Carolina Diving Academy on facebook here: www.facebook.com/carolina.divingacademy and instagram here.